Some of the most common injuries sustained in a serious car accident are neck, spine and back injuries. Becoming familiar with the various types of spinal injuries that can occur in a car crash, and what compensation may be available, will help you increase your chances of getting a fair recovery of your losses. 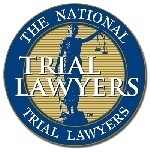 Contacting an experienced personal injury attorney is key to accessing your damages and your long term losses. The most common types of back and neck injuries related to car accidents are whiplash, spinal stenosis, herniated or ruptured discs, facet joint injuries, spondylolisthesis, and spinal cord injuries. Whiplash, often referred to as a neck sprain, is one of the most frequently experienced injuries that can result from a car accident. It is caused by an abrupt jerking motion of the head. Although many assume that whiplash injuries only effect the neck, they can cause a constellation of symptoms such as headaches; dizziness; jaw pain; shoulder, neck and back pain; numbness in the extremities and more. Spinal stenosis is the narrowing of spaces in your spine, particularly in the cervical and lumbar regions. Spinal stenosis is often caused by wear and tear of the spine associated with osteoarthritis and may be asymptomatic until someone is involved in a car accident. The impact of a car crash can unleash a whole range of symptoms from numbness or tingling in the extremities to bowel or bladder dysfunction in extreme cases. A serious car accident may also result in herniated or ruptured discs in the neck and back. The spine is composed of several vertebrae that are separated by jelly filled discs. A car accident can cause the discs to shift, tear or rupture, resulting in significant impairment. Facet joints are located in the spine, allowing the body to bend, twist and move. Victims of car accidents may injure one or more of the facet joints, which may limit mobility and cause pain. When car accidents occur, the violent jerking can sometimes result tin a fracture to the vertebrae. The fracture can them put pressure on the spinal column resulting in spondylolisthesis. A host of symptoms may result such as pain, numbness or tingling and even incontinence. Spinal cord injuries are among the most devastating injuries in a car accident. Following a traumatic spinal cord injury, the bundle of nerves carrying messages from the brain to all parts of the body may be bruised. A contusion can sometimes put pressure on the spinal cord resulting in an array of physical and cognitive symptoms. 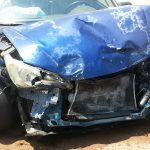 If you or a family member has been seriously injured in an Iowa car accident, it is important to seek the help of an experienced neck and back injury lawyer. Treatment for spinal injuries can include costly treatments or interventions such as physical therapy, chiropractic manipulation, surgeries, medication and more depending on the diagnosis. 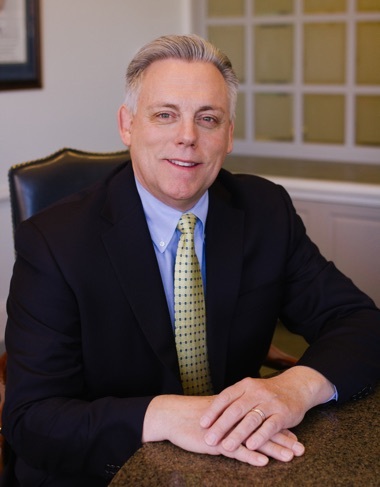 It is important to work with a skilled personal injury attorney to get the full compensation that you are owed. 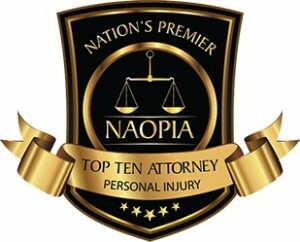 Contact Iowa personal injury lawyer Marc A. Humphrey for immediate assistance at 515-331-3510.